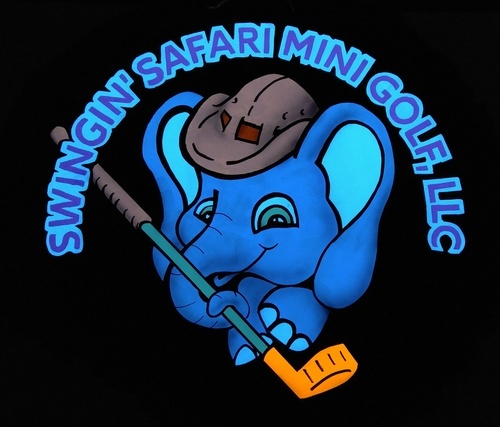 Swingin’ Safari Mini Golf, LLC will offer a single indoor 18-hole glow in the dark mini golf course. 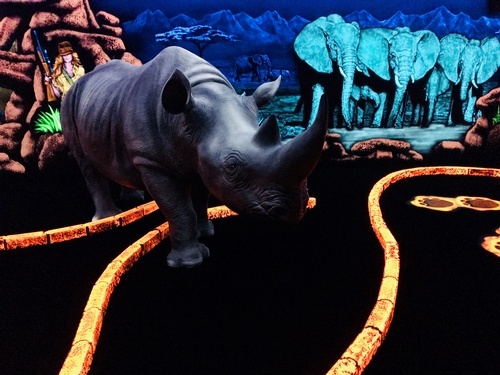 Our course will immerse its audience into a jungle ''story'' with different sets each depicting a part of the story. Large animal props will add to the visual effect of being in the jungle, as well as multiple sound effects to match the set you are in. Built out sets and fairway obstacles are sure to impress and challenge. Interactive holes where cause and effect will add to the excitement. 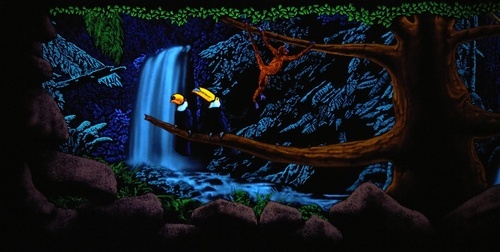 Each of the colorful scenes will appear to glow under the black lighting. As they travel through the ''jungle'' they will be awed by the detail and creativity. 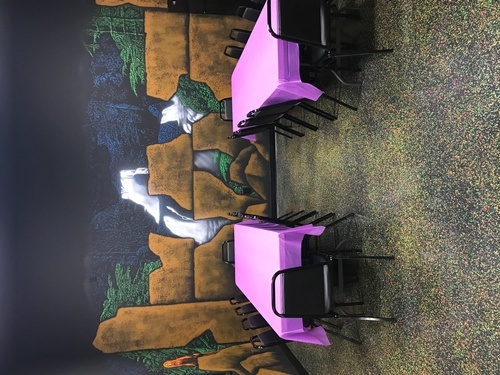 Swinging’ Safari Mini Golf, LLC will provide a venue where people can interact, compete, and have an enjoyable experience together while they visit a first-class indoor glow in the dark mini golf course. 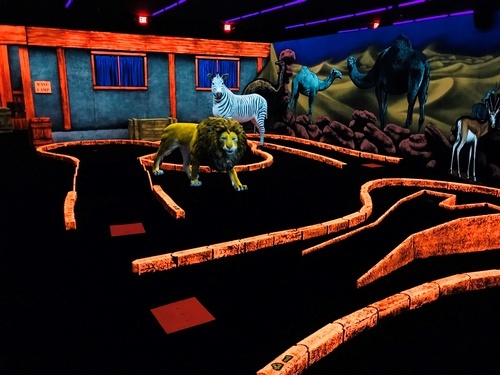 We will strive to become the number one choice for glow in the dark mini golf in the Phoenix metropolitan area.